With the elimination of Sergio Aido in 7th place, the official final table is set. Official counts will be posted shortly. 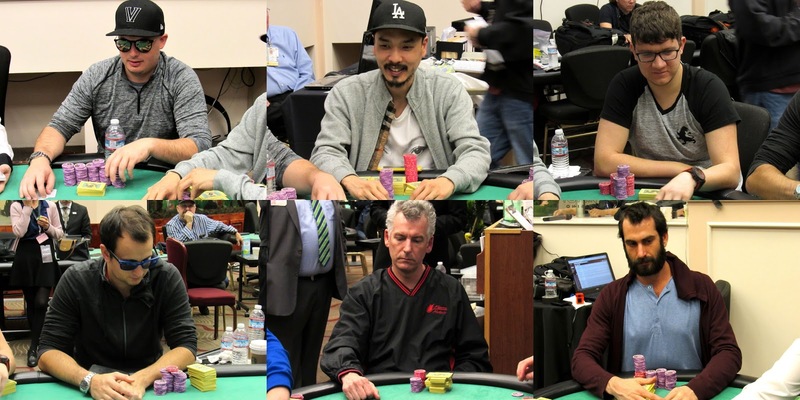 The final table resumes tomorrow at 4pm PST, and they will play down to a winner on the World Poker Tour TV set.